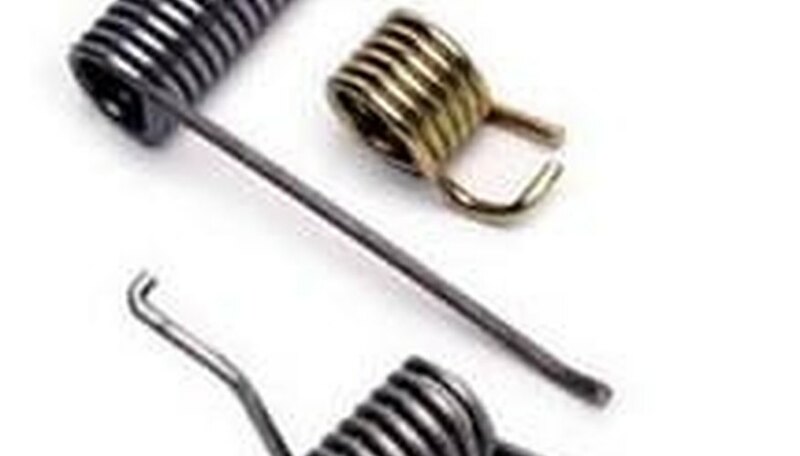 How Does a Torsion Spring Work? A spring is a device that stores mechanical energy. When energy is put in a spring, it tightens. If the energy is allowed to be released, the spring undergoes elastic rebound as it untwists and releases the energy. All springs have a tendency to try to return to their normal shape. A torsion spring is any spring that stores energy in a twisting or rotational motion. This means that the spring must be twisted in order for energy to be stored. Probably the most common torsion spring is the spring on a mousetrap. A torsion spring will have a higher energy storage and higher potential energy when twisted if it is made of more dense material. There are two types of torsion springs. One is a bar twisted around its longest axis. These are the springs on car suspension. The other type is a helical torsion spring. This spring is actually wound about its center, but still twists about its axis. These are the springs on mousetraps. Torsion springs store energy by twisting about their axes. The energy stored in the torsion spring, as with any spring, is potential energy. This potential energy differs from kinetic energy because is has the potential to do work, but is not doing work at the time. Kinetic energy is simply energy that is doing work. It is stored by increasing the tension of the spring, which just means making it tighter. The tightness of the spring is directly proportional to the amount of energy stored in the spring. To release the energy, tension must be let off the spring, at which time it quickly reverts to its original position. This means that the spring unwinds to the position in which is has the least potential energy and in which there is the least possible tension on the spring. The kinetic energy is released by the pressure the spring exerts on the object to which it is attached. Scott, David. 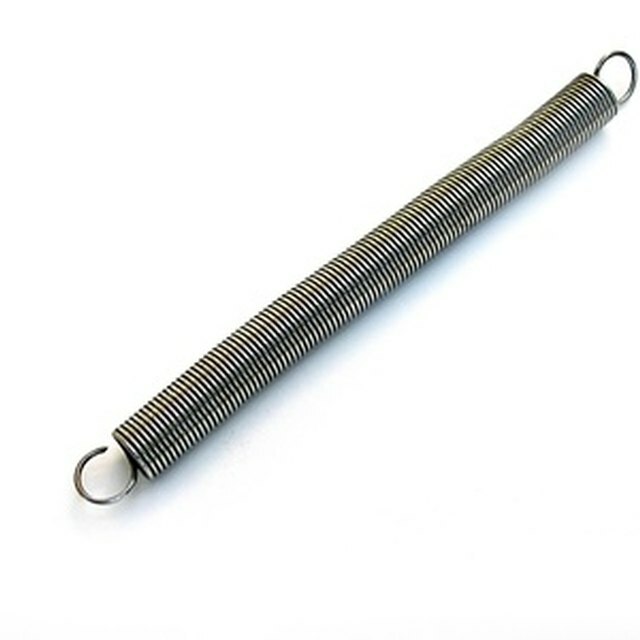 "How Does a Torsion Spring Work?" Sciencing, https://sciencing.com/torsion-spring-work-4966379.html. 24 April 2017.